The prospect of running Linux apps on a Chromebook is something that has many people excited since Google first announced the plans. For those who like to live on the edge with the Canary and Dev builds of Chrome OS, Linux apps are already a reality -- but what about everyone else? While we know that Linux app support is coming to a range of Chromebooks from Lenovo, Acer, Dell and others, a post on the Chromium Gerrit reveals that devices running Linux 3.14 or older will miss out. Chrome OS is able to run Linux apps through the use of containers which help to keep the rest of the operating system safe from harm. 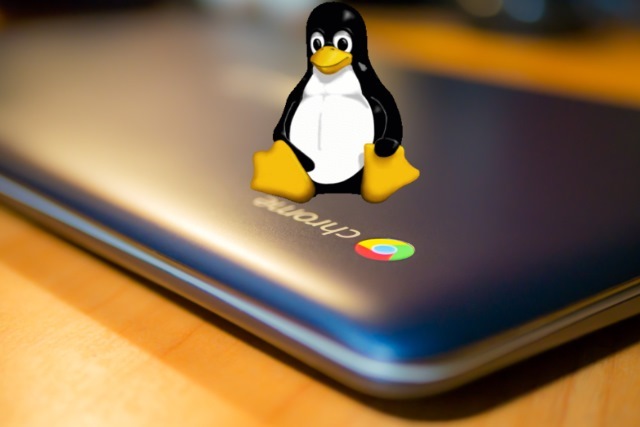 As container support requires features that are only found in more recent versions of the Linux kernel, it means that many Chromebooks -- whose kernels are usually not updated -- will not be able to run Linux apps. Since vsock (and other security patchsets) aren't being backported to linux-3.14, update the docs to match.